A quick view of the most influential metrics in Huntersville. Huntersville, located between Charlotte and Lake Norman, attracts those that want to be close to both Charlotte and the lake. 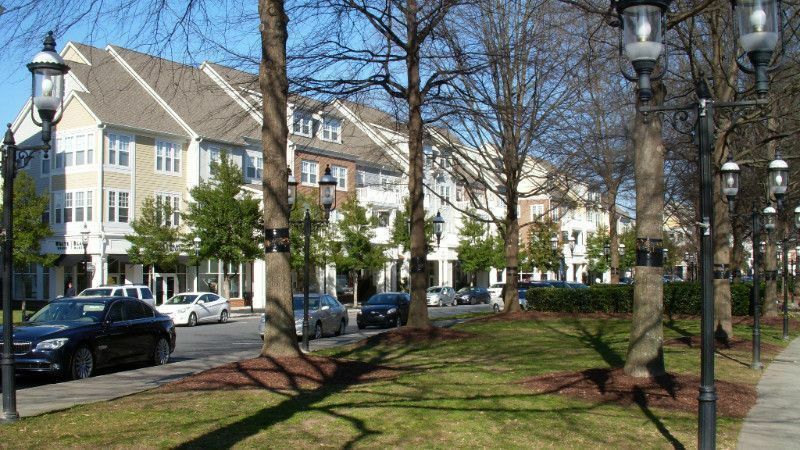 Huntersville is home to Birkdale Village, one of the area's most popular attractions, which offers some of the best shopping and dining around. There is also a 16 screen movie theater located within the village. Huntersville has one of the largest and most varied selections of homes in the area. It is very close to Lake Norman, there are several golf courses, a public library, Discovery Place Kids, and numerous parks so there is no shortage of things to do. All this makes Huntersville one of the most popular and desirable places in the area to live. Sample selection of homes for sale in Huntersville. To view all listings click the "View All" button below. Check out the latest demographic information available for Huntersville. Browse through the top rated businesses in the most popular categories Huntersville has to offer.